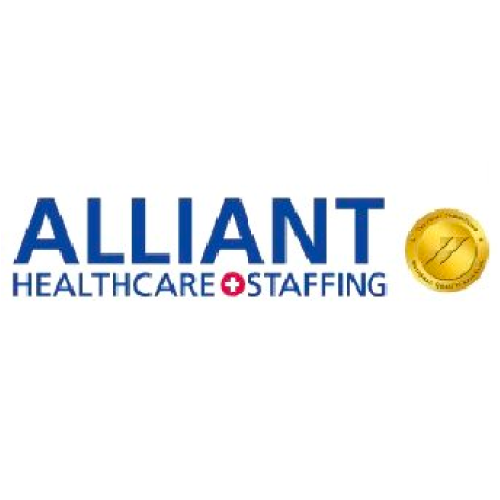 Alliant Healthcare Staffing is a medium-sized, Joint Commission certified company that has nationwide RN, CST, ST, RT, Rad Tech, and Sterile Processor positions. They guarantee personal service by getting to know their employees, their skills sets, and their specific preferences is a top priority. They know that the key to a successful and ongoing relationship with their travelers is communication. Learning their must-haves and, just as importantly, what “will not work” for them is a must. They will go above and beyond to assist their traveler in getting placed at a work assignment that is a great fit and to ensure that they have a positive and rewarding experience working with Alliant. Alliant Healthcare Staffing’s customer support team is available to you 24/7, 365 days a year, with live telephone and email support. Alliant has representatives available to help address your questions/needs. 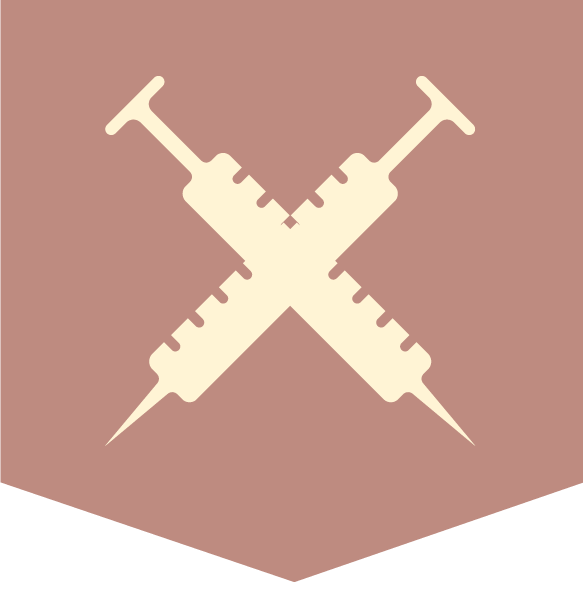 They also have a Clinical Nurse Liaison that is available during normal business hours. Members of the Alliant Healthcare Staffing office are trained and they understand the reality of the healthcare profession. Alliant emphasizes the support it provides to its employees. In keeping with its philosophy of employee as client, every effort is made by the staffing coordinator to accommodate its employees’ professional needs and areas of interest. Alliant fosters the attitude in its employees that their positions are not “temporary assignments,” but full-time, professional opportunities. Alliant’s high retention rate confirms the success of this policy. They provide for their travelers Carefirst Blue Cross Blue Shield PPO Health Insurance that includes Davis Vision. Alliant also offers dental insurance. Their IRA is a simple plan with a 1% company match. Other benefits include: travel reimbursements, a tax-free housing stipend, and referral bonuses. Alliant Healthcare Staffing considers its employees as valued clients. According to this philosophy, each person is treated as an individual asset, and his or her needs are considered and met to the best of their ability for each assignment. They take steps to ensure that each employee is professionally challenged and satisfied with their assignment, and if not, Alliant makes every effort to resolve the issue or change the employee to another, more suitable assignment as quickly as possible Alliant has found that an employee’s performance often reflects the employer’s attitude towards the employee. If employees are satisfied with their employer and feel that they are being treated with respect and consideration, they will perform professionally and have no desire to change employers or “agency hop.” Finally, in order to deliver the highest quality performance to each of Alliant’s clients, any problem or concern of their employees, no matter how slight, is treated promptly and fairly.